How Can I Optimize My LinkedIn Company Page? 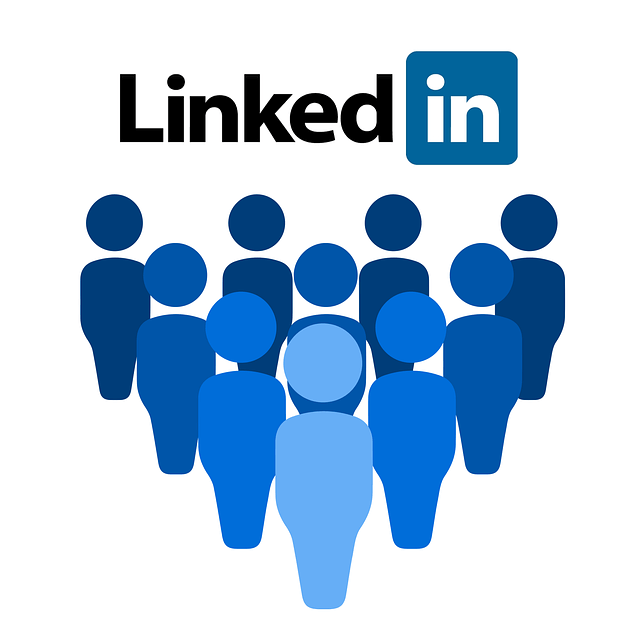 As one of the largest professional social media networking platforms, your LinkedIn company page is your opportunity to establish your brand and attract potential clients as well as employees. According to LinkedIn, there are now over 500 million users on the platform, making it more important than ever to optimize your page in order to improve your presence as an industry leader. Here are five things you can do to improve and optimize your LinkedIn company page to gain the attention of those 500+ million users. When a user is making a search on LinkedIn, the first thing they are going to see (other than your company name) is your profile photo. Sure, you can leave your profile photo blank and have a grey avatar in its place, but having your company logo in there will make a good first impression and will help the user recognize your brand. How can users learn more about you? Keep in mind that this is a business platform – keep things professional but utilize your brands voice. LinkedIn Career Pages are a great way to showcase your company culture and they are located under the”Life” tab of your profile. This section allows you to add images, videos, and articles about the day-to-day lifestyle of the company and its employees. Adding in links to your job board, social media accounts, and even linking to your website will help increase engagement by the user. When you’re building out this page, keep prospective employees in mind! What do you want them to know about your company? Do you have amazing reviews and feedback from current employees? Share them! LinkedIn is a great platform for giving and receiving endorsements, so take advantage of it! If your employees haven’t connected with the company page yet, ask them to do so. This will allow their connections to receive notifications about what’s going on at their company, whether it be work anniversaries, job opportunities, and other updates. Giving recommendations on your employee’s profiles from your personal account will also help encourage positive endorsements on the company profile! From time to time, check out your competition’s LinkedIn profiles to see how they are optimizing their page, catching the eye of prospects, and showing off their company. This will help you keep your own company page up to date and keep level playing fields. Always be sure to be publishing content on a regular basis to keep the information up to date.